Surfing - Beginner boards are for hire at the many Scarborough surf shops and some Scarborough accommodation properties. Scuba Diving or Snorkelling at Marmion Marine Park. MettamsPool 5 km north of Scarborough Beach. 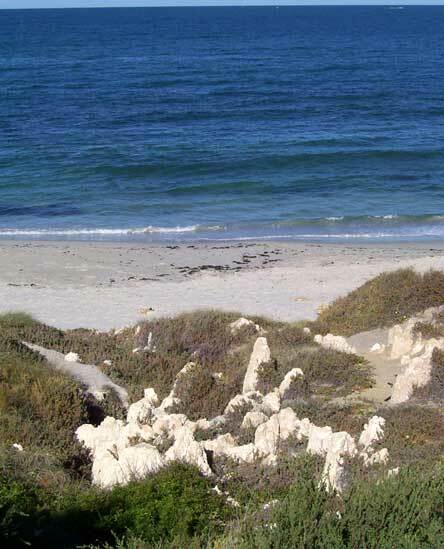 Beach fishing or deep sea fishing from Hillarys or the Marmion Angling Club on the coast road. Cycling. Bicycle hire at Scarborough from one of many bicycle hire stores or accommodation properties. Coastal cycling along Perth cycle paths with limited other traffic intersections is safer than heading inland. North along the cycle path to Hillarys in 25 min. South along the cycle path via Cottesloe Beach to Fremantle in about 1.5 hours. Put your bicycle on the Fast Ferry to Rottnest Island at Hillarys or Fremantle. 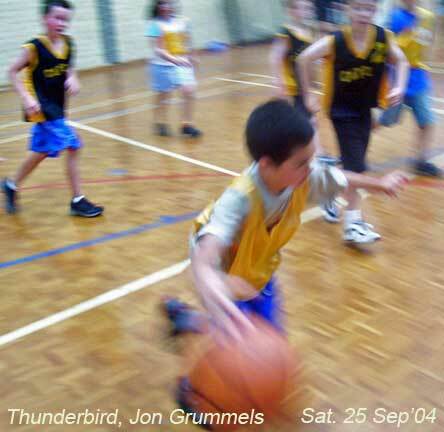 Explore the Trigg Bushland Conservation Reserve. Hire a tennis court from the Sportsman's Club at Abbot Park. 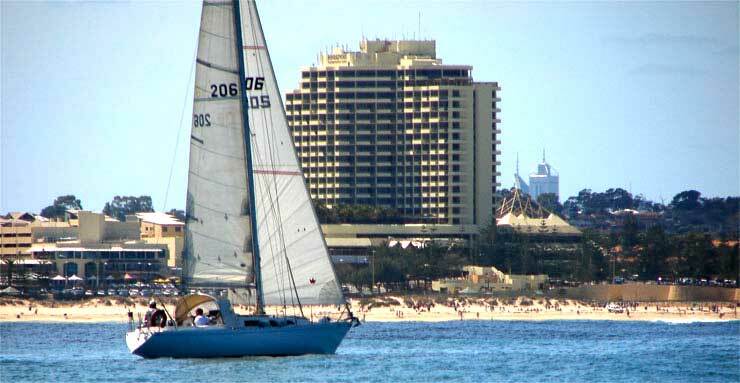 Sailing via northern side of Hillarys Harbour 10 minutes drive north. 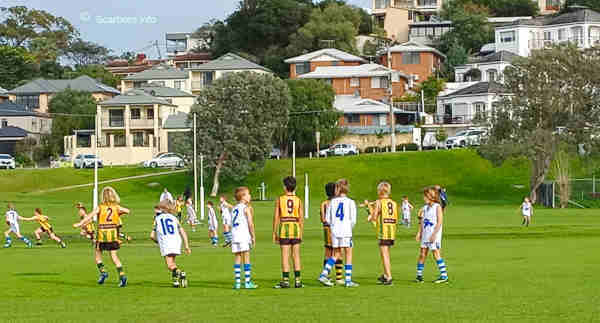 In winter watch an Australian Rules football match at Abbott Park on the weekend. Have a barbeque in one of the beach side parks. Gas is free. Hire or buy a kite at the top of the CBD car park. 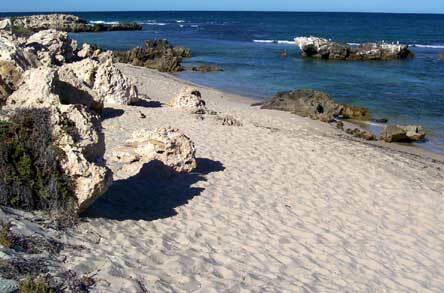 Coastal walk path walk past Trigg Island, sheltered beaches to Hillarys Boat Harbour 2 hours. 10 pin bowling at the eastern end of Scarborough Beach Road. 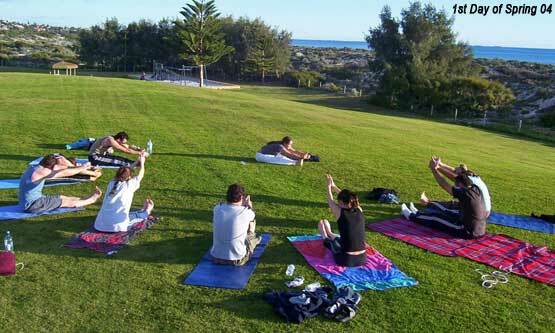 See real estate agents in Scarborough Beach.for a list of homes open, homes for sale, then go and check them out. 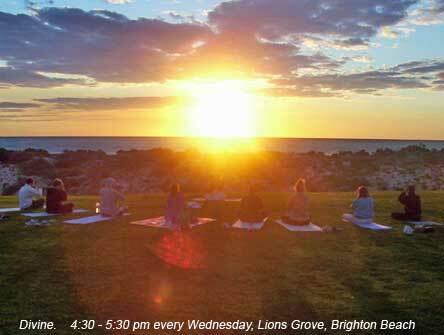 15 minutes walk from Scarborough with your snorkelling gear to the Marmion Marine Park which starts north of Trigg Island. A whole new world alive with a good variety of tame sea life. The Australian Marine Research Laboratories, built where I used to watch HUGE community bonfires on Guy Fawkes' Night. 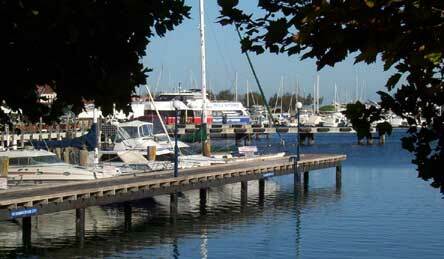 Embark with your bikes at Hillarys boat harbour for popular day trips to Rottnest Island. Beach limestone rocks at Lennard Street. Want web marketing by sponsoring this page?